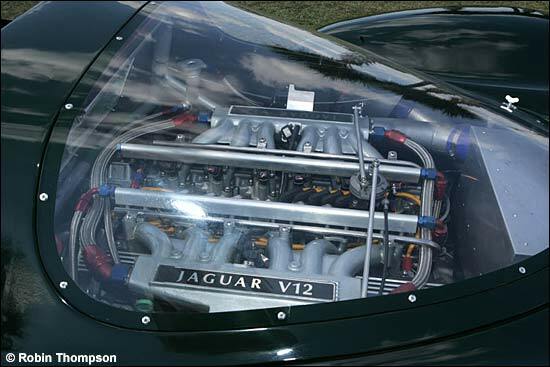 Robin Thompson photographed this Jaguar XJ13 at Sebring during the HSR Sebring Endurance Weekend (he was there on March 4), but we’re confused as to the identity of this machine. 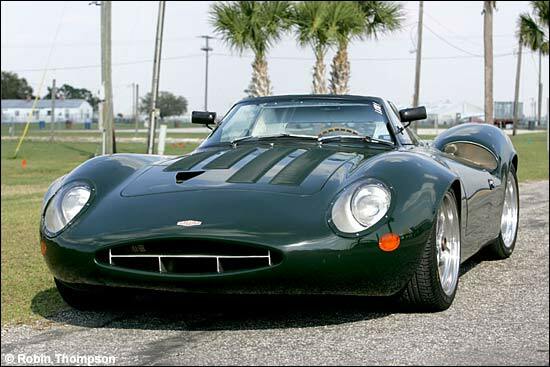 As the Jaguar Daimler Heritage trust website points out, there is only one XJ13. The story of that car is recounted at the link, above. The original car apparently has a chassis no. 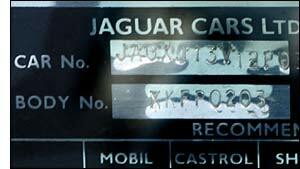 XJ13, whereas the car at Sebring has the plate shown on the right (JAGXJ13V12PO). The HSR website doesn’t provide any clues – so can one of our knowledgeable readers fill in any of the gaps here? mcc@dailysportscar.com if you can help. Ah, Martin Spetz has the answer: It's a one off replica with a 'new' style Jaguar V12 in the back. Predator Performance Inc has it in Largo, Fl (my hometown). The guy who made it worked off the plans for the original and he has no intention of making another. The car did a couple of laps during lunchtime, but something expensive sounding broke so it was trailered home. Thanks Martin - and everyone else who responded. 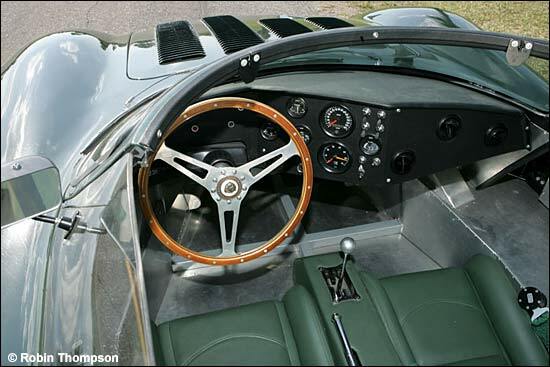 Johannes Gauglica adds this information - websites of company's that have built XJ13 replicas. 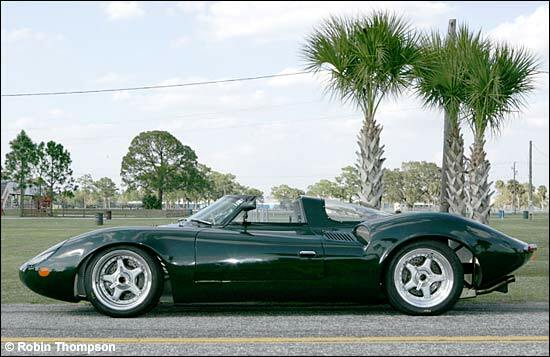 And the final piece of information, from Dan Fiallo: I was at Sebring on Saturday and saw the XJ13 replica parked on the entry road by the Chateau Elan. I gave the two mechanics driving it a lift back to the paddock when the car broke. According to the driver, Mike, a weld in the left rear suspension gave out (I had pointed out to the driver that the left rear wheel was significantly toed in). He was quite worried about how his boss would take the news as he reported that the car had been sold only two hours ago and the new owners had not yet taken possession of it!